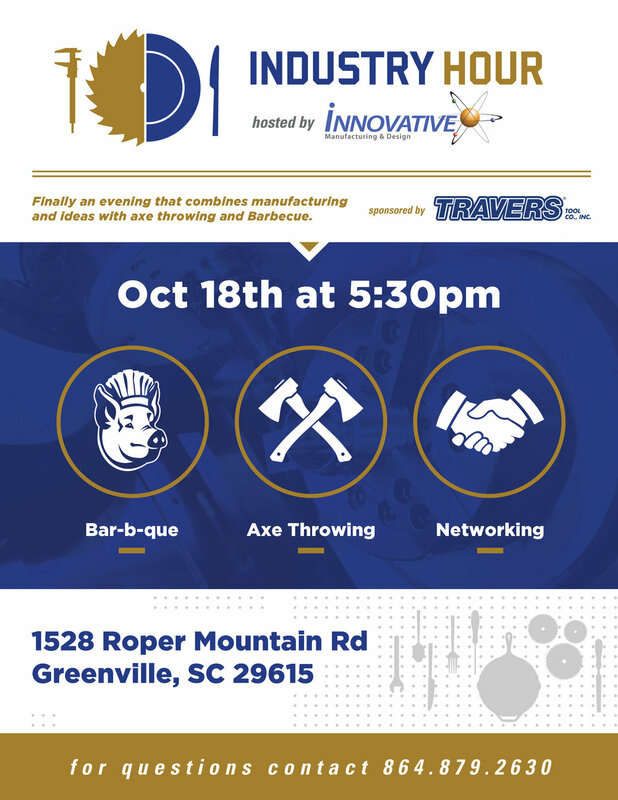 Basically combine manufacturing and dinner each quarter for a meeting of the minds and that sums up Industry Hour. It’s a great way for Innovative Manufacturing to look like a thought leader and make some great connections. The meetings have been growing since they started this a while back and even have sponsors now for the event. 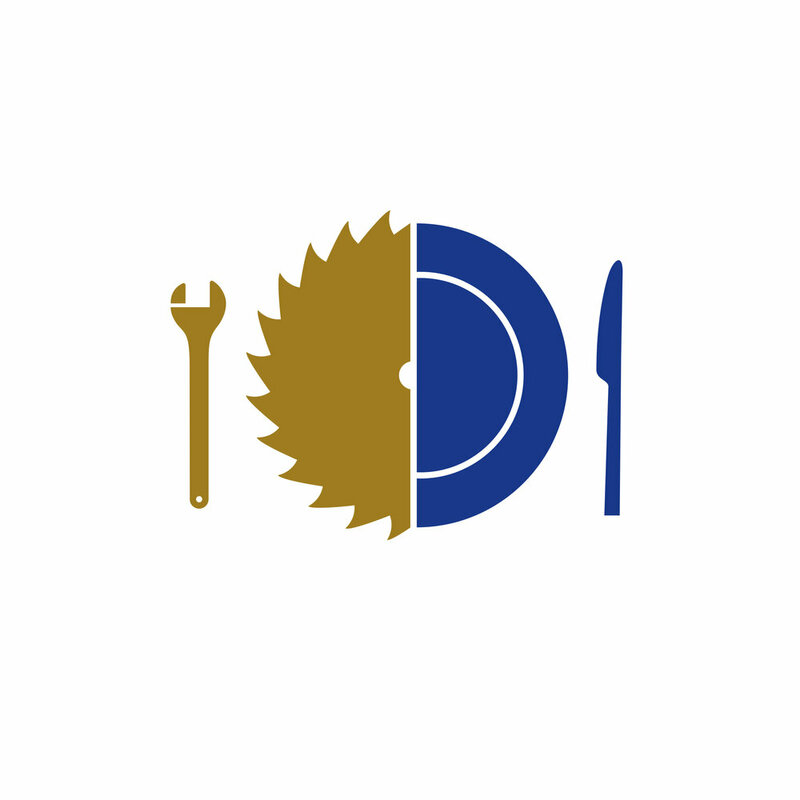 Putting a brand look to the meetings was a lot of fun and you can see how my thoughts ranged from blades to gears and the balance I kept tweaking between dinnerware and tools. In the end, the caliper was the tool common to many of the businesses that would be present and just made sense for the meeting. It’s not often I get logos where I’m given two distinct things to combine (like everyone on dribble makes up, Monkey Music or something) and that made this one a lot of fun.